SKU: cotton quilted. 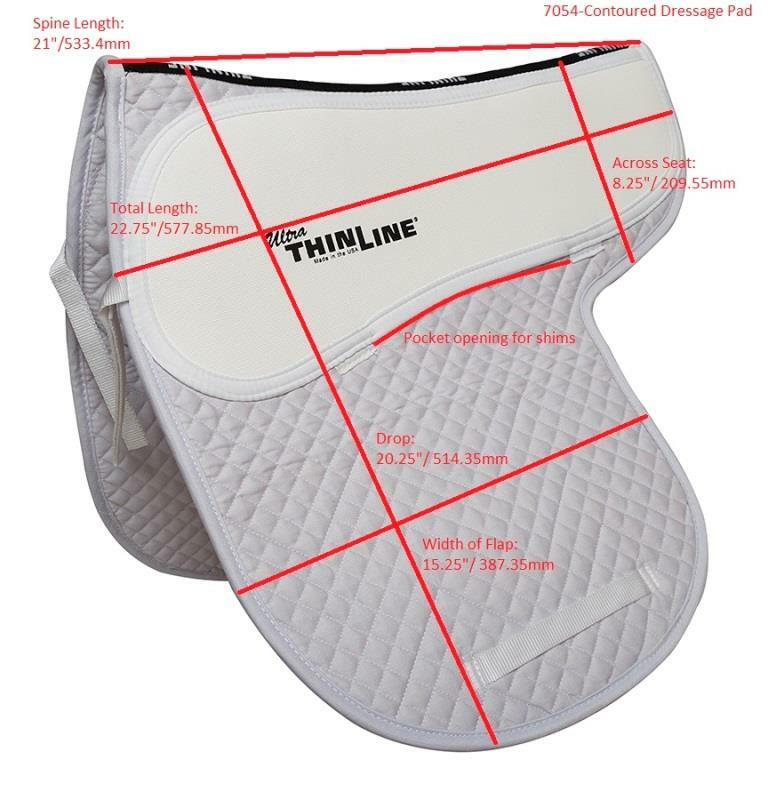 Categories: Shop All ThinLine Products, English Saddle Pads, Numnahs - Full English Saddle Pads, Hunter Jumper Tack, Dressage Equipment, Therapeutic Saddle Fitting Pads. 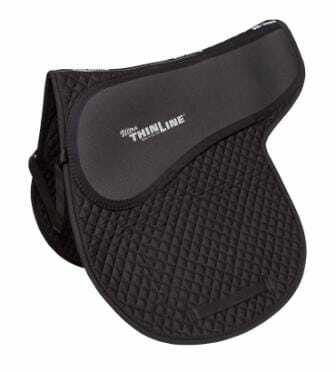 Tags: black dressage pad, dressage saddle pad, english saddle pad, jumping saddle pad, numnah, saddle fitting pad. Ease of use and perfect fit are hallmarks of this pad. 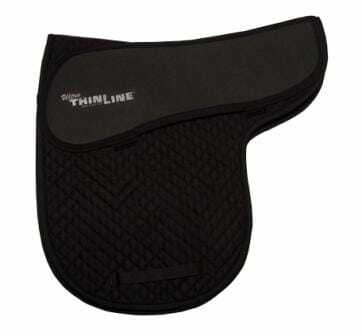 When using this full saddle pad your Thinline is always in the right place. 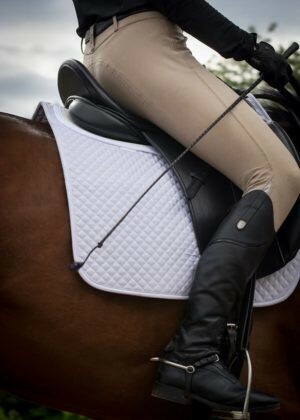 It eliminates the need to use multiple pads, thereby reducing tack up time and unnecessary thickness. 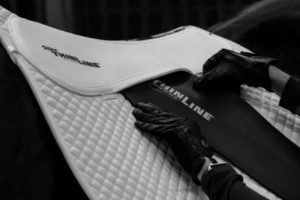 The 95% shock absorption rate and no-slip properties of ThinLine mean you have all you need for equine comfort and protection. Easy to wash, feel free to bleach the white ones. 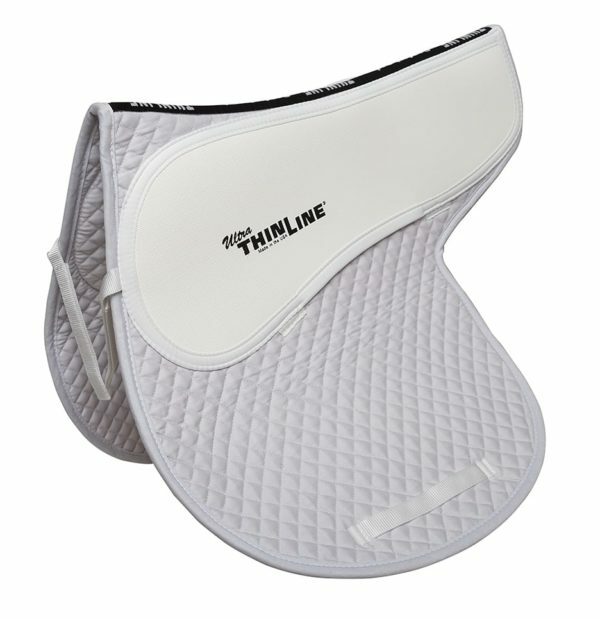 The ThinLine Cotton Quilted Pads are made with ThinLine (3/16″) over a high quality quilted cotton base pad, creating a contoured wither profile and spine free channel. This design allows the ThinLine to lay on either side of the spine so that it is always in the right place. Delivering the maximum in shock absorbency in the minimum thickness. 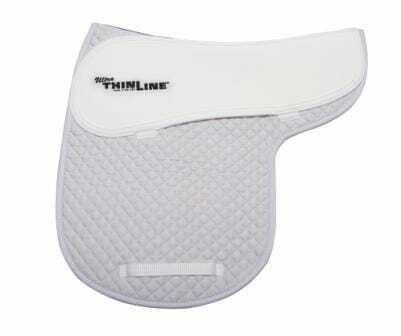 Extra features; this pad is shimmable for fine tuning saddle fit. It encourages horses to lift and engage through the back. It quiets rider movement, clearing the way for better communication and connection using lighter aids. 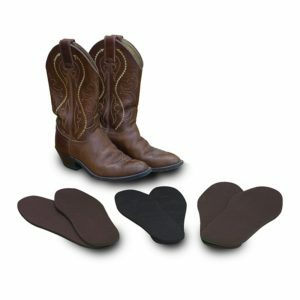 This single unit pad solves slipping issues by eliminating the need for two pads and keeps the ThinLine right where you need it. 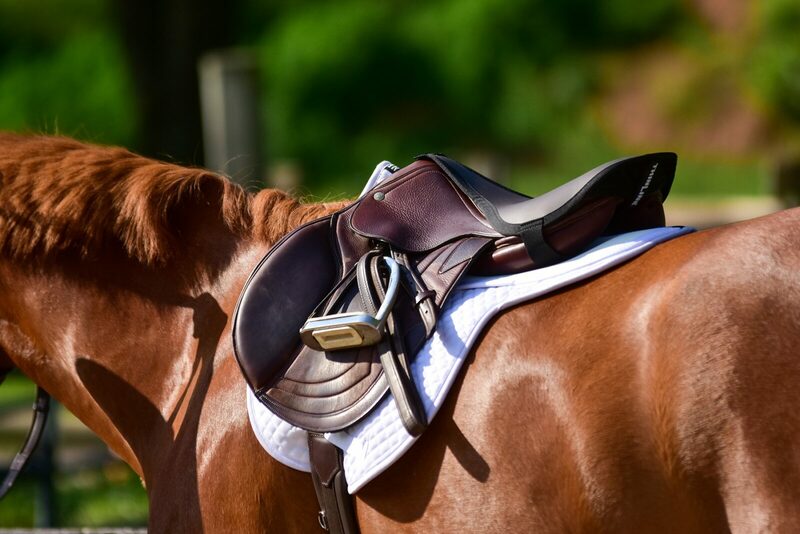 Add English saddle pad horse shims – inserts: Once you place this pad in your shopping cart, you will see an item titled “add shims to the pad in my cart”, so easy! Jumping/AP Fitted: 21.5″ long, 20″ drop at the center of the spine, and the flap measures 17.5″ wide. Q How do you wash? A Thanks for your question! Our recommendations are to machine wash cold in front loading washer. Turn the ThinLine to the inside if using a washer with an agitator. Spin to remove excess water. Hang to dry naturally with no heat source, including sun. Using a fan speeds the drying process. If you have a white pad, you may use bleach products such as soft scrub on the ThinLine material as well as using a little bleach in the wash cycle. All pads come with a one-year full replacement warranty when following our care instructions.